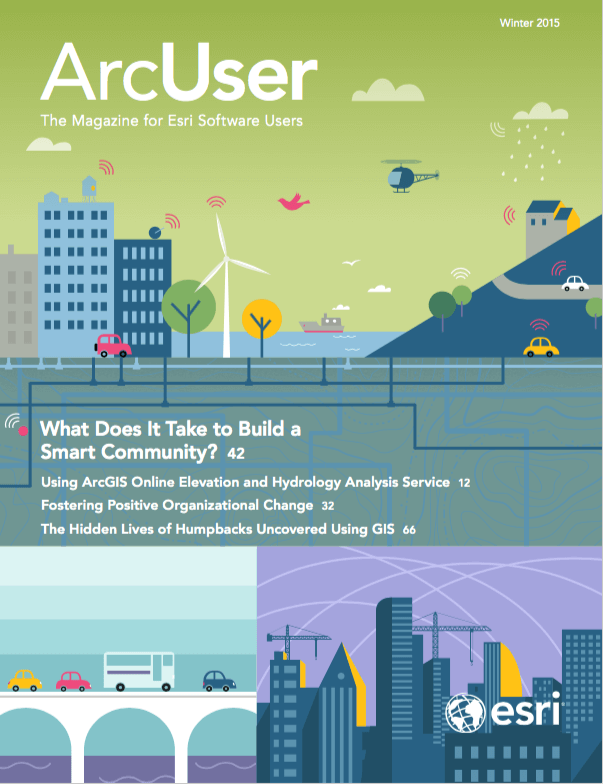 Your named user creditial is your identity on the ArcGIS platform. It lets you own something and share it with others. You can save items under your name and access them later. Keep items private until you’re ready to share them with another person, another group, or the public. Your identity also keeps track of your favorites.